Everyone loves fictional characters! So we decided to compile a list of the best fictional characters we have ever seen! We hope you enjoy. 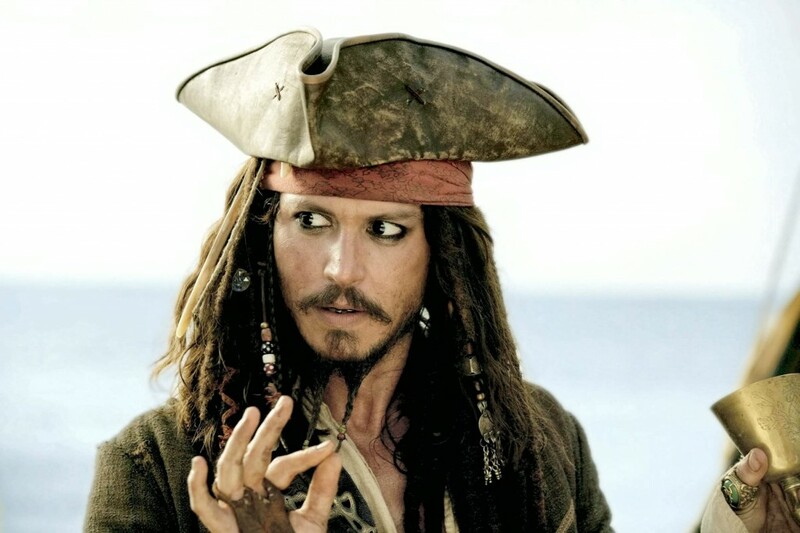 Captain Jack Sparrow is a fictional character and the main protagonist in the Pirates Of The Caribbean film series. The character was created by screenwriters Ted Elliott and Terry Rosio, and is portrayed by actor Johnny Depp. Jack Sparrow is one of the nine Pirate Lords of the seven seas. 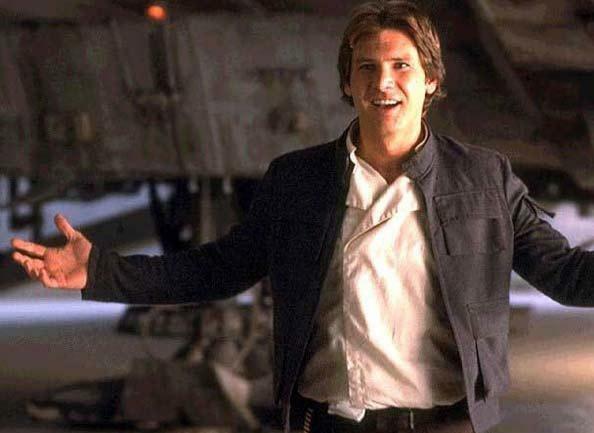 Han Solo is one of the most popular and loved characters ever. From his sarcastic cynicism to his friendship with Chewbacca (which we adore) and to his romance with Princess Leia, Han has managed to smuggle his way around the galaxy and into our hearts. The Flash is an identity used by numerous heroes in the DC Universe over the years, all of them possessing super speed abilities. 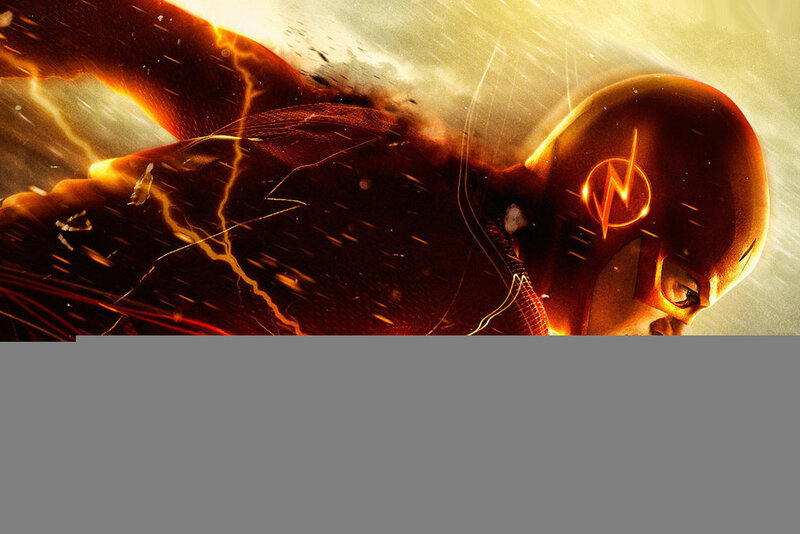 The comic has always been a favourite, Barry Allen as the second flash has been a hit and the new TV series has just added to all the fun! Originally a Jedi Knight, he falls to the dark side of the force and serves the evil Galactic Empire at the right hand of his Sith master, Palpatine. 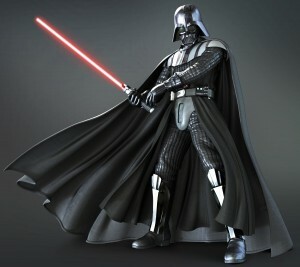 Darth Vader is said to be the third greatest villain of all time. 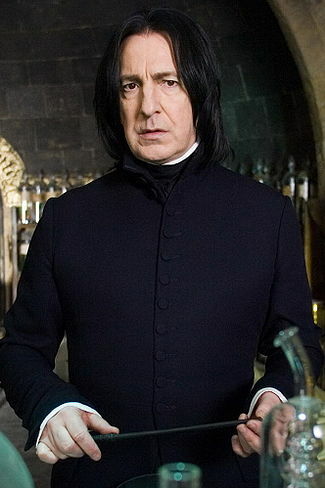 Severus Snape is a fictional character in J. K. Rowling’s Harry Potter series. He is characterised as a person of convolutions, whose coldly sarcastic nature is despised by all. But his well guarded exterior conceals deep emotions and distress. Snape is a an incredibly well-written character, and no series has seen anyone like him! 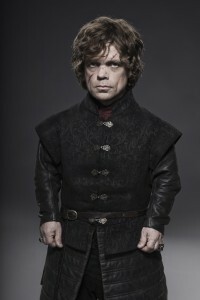 Played by Peter Dinklage, Tyrion Lannister is a fictional character in the “A Song Of Ice and Fire” series of fantasy novels by author George R.R Martin, and its popular television adaptation Game Of Thrones. Tyrion is one of the authors finest creations and his favourite character in the series. The wealthy Mr. Darcy begins as an unapproachable and conceited gentleman, but once he is made aware of his pride, he ventures to be generous, tolerant, and kind to all. It is this transformation which endears him to the story’s heroine, Elizabeth Bennet, as well as to Jane Austen fans everywhere. 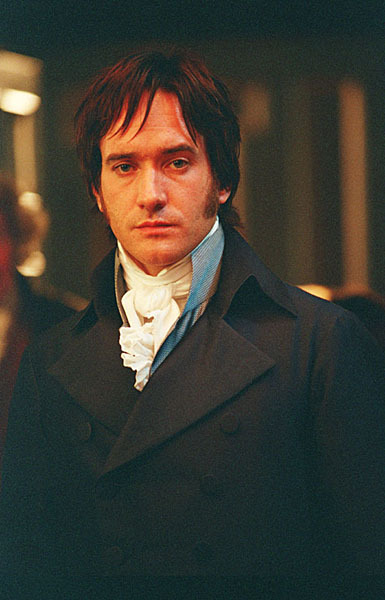 Darcy is an iconic romantic, and loved by fans of literature all around the globe. 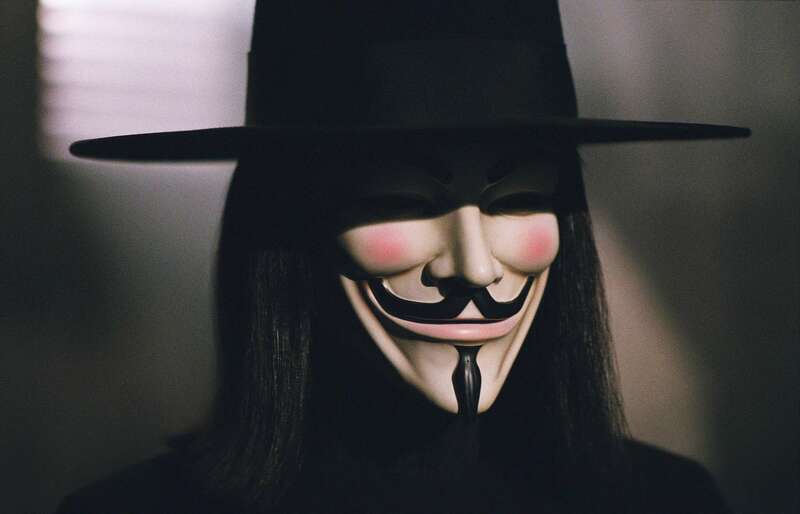 Designed to be part protagonist and part antagonist, V is the icon for revolution and anarchy. Clad in all black and wearing a Guy Fawkes mask, he seeks to violently bring down the government that had once imprisoned him. 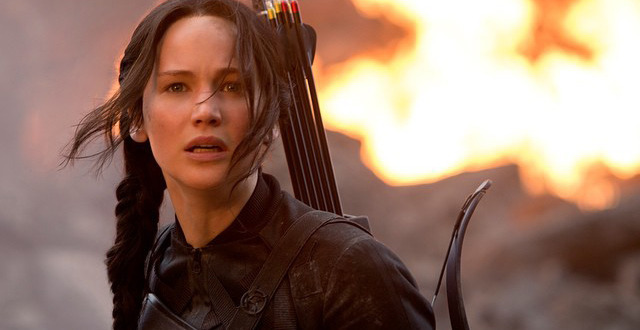 Katniss Everdeen is a fictional character from The Hunger Games Series by Suzanne Collins. She’s the protagonist of the series and volunteers in place of her sister, to compete in the Hunger Games and bring pride and victory to her district. 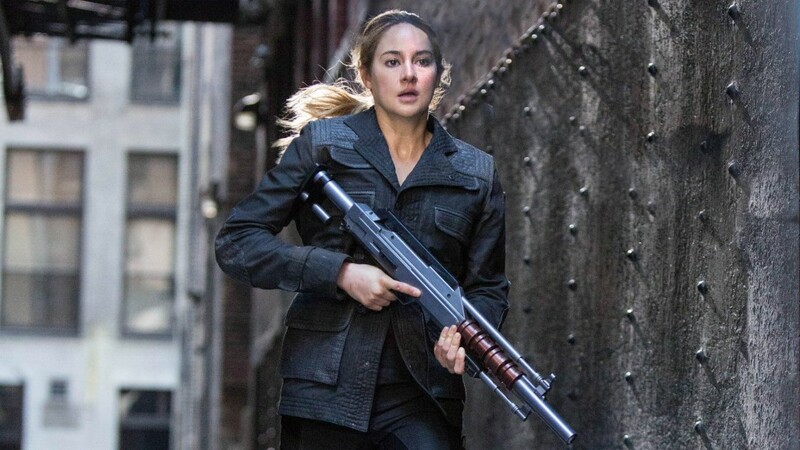 “Tris” Prior is the narrator and protagonist of the Divergent series by Veronica Roth. She transfers to Dauntless from her previous faction and trains with other Dauntless members to protect their city. She must face the fact that she’s Divergent, and keep her secret hidden. 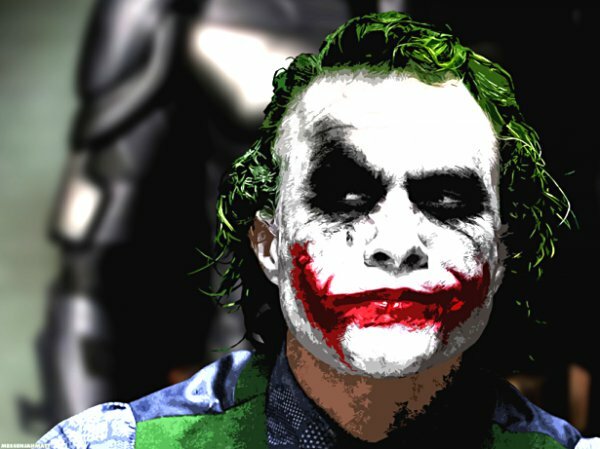 Heath Ledger pulled off the twisted character off brilliantly and no one has loved a villain more ever since. Joker appears in DC Comics and is an archenemy of Batman. He is a maniacal criminal mastermind who terrorises the city of Gotham and whose goal is to plunge it into anarchy. Our favourite, and the greatest antagonist of all time. 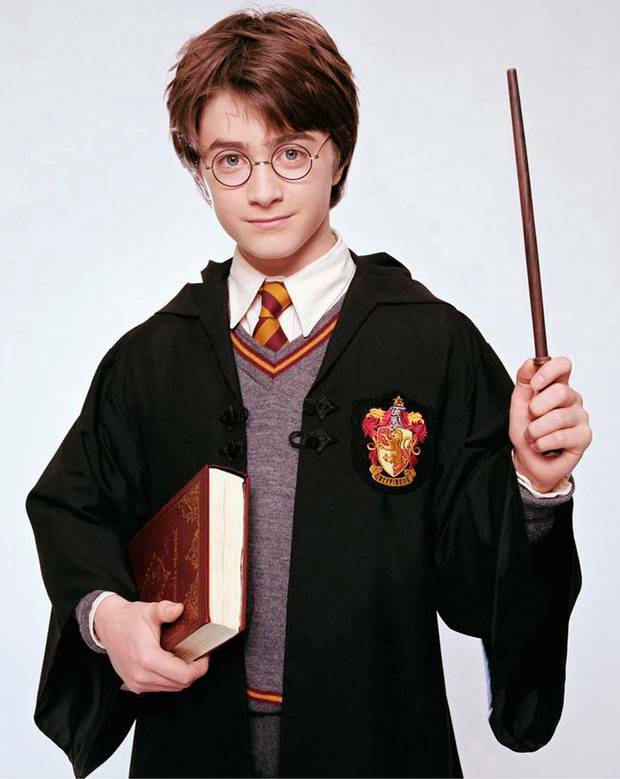 Harry James Potter is the title character of J.K Rowling’s Harry Potter series. At the age of 11, young Harry is invited to study magic at one of the best schools of magic: Hogwarts. The series take you through the journey of Harry’s magical adventures, teaches you about love, friendship, courage and that those who don’t believe in magic, are the one’s who will never find it. It’s not surprising that our very own Caped Crusader is the top character on our list! 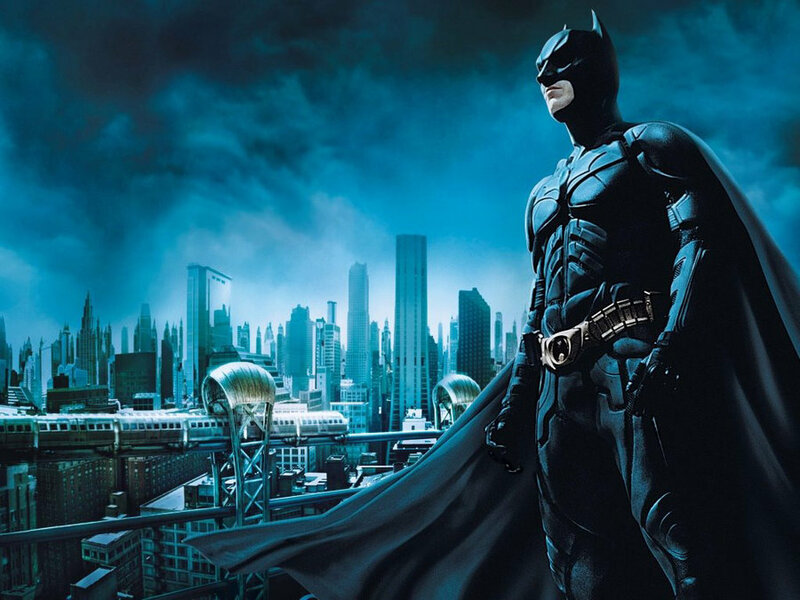 Batman won hearts when it was first introduced by DC Comics, and then made into movie adaptations starring a number of actors, our favourite being Christian Bale. The character was created by artist Bob Kane and writer Bill Finger. Batman operates in the fictional Gotham City, saving people’s lives and fighting off maniacal criminals like The Joker, Bane and others!